Driving responsibly is about more than keeping your passengers and other road users safe. Many of the driving techniques that your instructor will advise you to use to stay safe can also save fuel, which reduces the impact of your motoring on the planet and the environment. And of course, the less fuel you use, the less frequently you need to top up your tank – and the more money you can save towards your dream car! For example, planning your journey properly can have a huge impact on safety and fuel-reduction costs. Figure out where the traffic jams are in advance, and you can spend less time on the road with that engine running. Figure out how much time you really need to get from A to B, and you can travel at a consistent, medium pace without too much accelerating, braking, and overtaking – all habits that contribute to increased fuel consumption. This new infographic provides a full guide to the ways in which you can adjust your driving attitude and save money on the road. Get into good habits today, and you should enjoy a long, safe, and affordable romance with the roads. 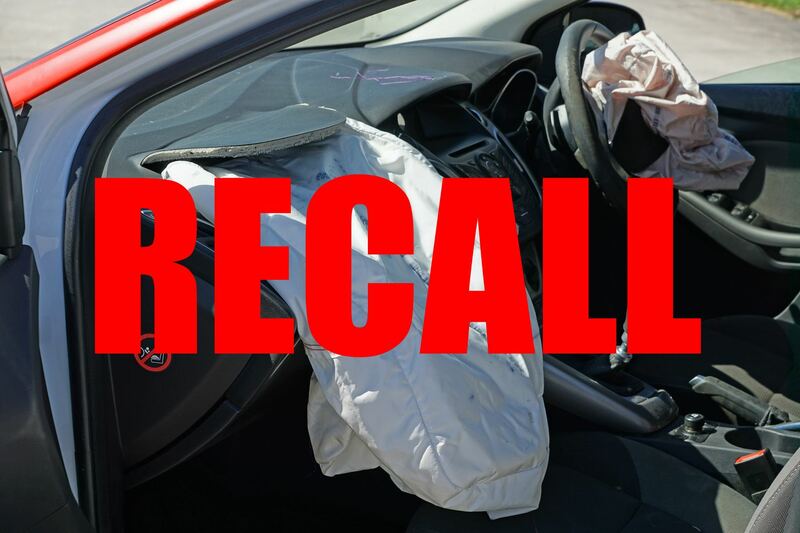 ‹ How do vehicle recalls work?